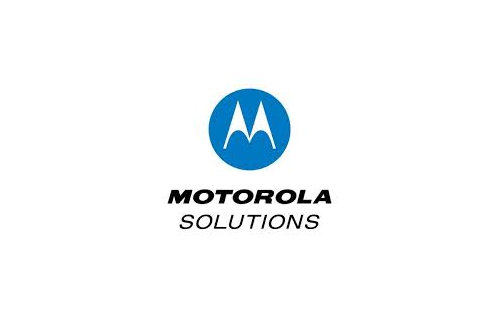 Motorola Solutions has two focus areas, government and enterprise. The mission is to be the leading global provider of mission-critical communications. Some of the market trends that Motorola Solutions is working on right now are: Device Explosion, IT Agility, Intelligent Infrastructure, and Big Data. There will be an estimated 10 billion mobile devices expected to ship 2012-14. The connected consumer and BYOD movement require an infrastructure that can connect a variety of devices securely. IT needs to be more agile to keep pace with the rapidly changing needs of the business. Shrinking budgets are causing IT to have to be able to do more with less. We need to have a consolidation of multi-RF protocols and Wi-Fi access points with scalable architecture for lower TCO. Machine generated data, mobile devices and social media have been primary drivers of unstructured data growth over the past few years. BYOD has a few design considerations you need to take into consideration. 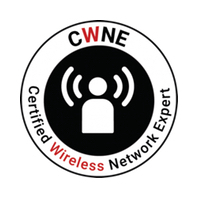 There is on boarding which needs to have an on boarding portal, the ability to push secure Wi-Fi profiles with certificates to devices, configure device settings, and enforce device restrictions. Next you need some form of profiling, BYOD vs corporate vs vendor for example. This can be done via fingerprinting or certificates as an example. Once you have the on boarding and profiling we obviously need to enforce some sort of access control whether it be SSID segmentation, VLAN segmentation, or roles per user for firewall sessions. On top of know who the person or device is we also need the ability to do health checks on anti-virus for example and then provide ways to remotely lock, wipe, or management applications. Finally we need to provide some Wi-Fi controls for QoS, band steering, and other performance enhancements. Onboarding is is the most important phase in BYOD according to Motorola Solutions, and I would agree. It’s always the hardest challenge in deploying a successful wireless network. Motorola’s solution provides an onboard PKI infrastructure providing certificates for all and one time device configuration and restrictions. The secure access solution also provides a way to validate users, provide that device registration that is key to BYOD, and also provides a way for vendor management to occur allowing sponsored guest accounts. An interesting concept to their BYOD solution is the workflow idea. When you auth via active directory for example you could give them a certificate from the MS CA if they are a corporate device, if they are not a corporate device we can issue them a certificate via the onboard CA. Motorola Solutions has been working on some new features as well. One of the items that we saw back at WFD4 was their remote troubleshooting tools via the CLI. Now you will be able to do some of the remote troubleshooting via the UI such as capturing packets and logging. This was one of the nice features of the Motorola Solution so it’s nice to see this in the UI now. Some of the security features were enhanced as well such as firewall rules. What if you had two identical sites or more that needed to have the same firewall rules but the only difference was the network ranges used? You can now specify an alias/variable instead of an IP address or network. Then within the RF domains we specify what those aliases and variables are resolved to. Motorola like other vendors is venturing into the analytics aspect of wireless with their proximity & analytics feature set. There are a couple of ways to collect data, you can collect data view the Motorola Infrastructure APs with Radio Share or via dedicated sensors. The data is then sent to the ADSP appliance which provides data to the ADSP Web UI. You can also send data to external systems utilizing the LBS APIs. 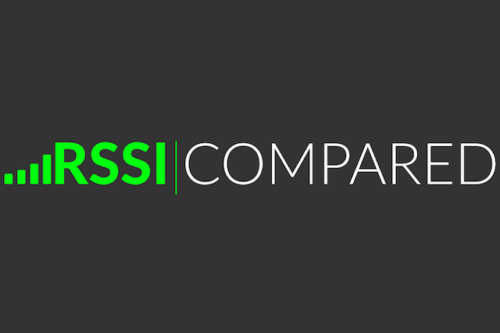 Presence allows detection of devices on premises using RSSI boundaries. You can notifications such as alarms and API pushes to external systems. Motorola also has a zone tracking concept where it is constrained to an RSSI fence that is per radio. The nice thing about constraining via an RSSI is that you can take a swag at the value without doing a calibration survey. Motorola closed out the session with a quick discussion around 802.11ac. The scoop is that they have their beta units for their hardware and it’s going to be part of WiNG 5.5.